With decades of combined industry experience, deep roots in the cannabis movement, and the largest scientific staff assembled in any cannabis testing lab, we are committed to building a better and safer cannabis future for everyone. Cannabis testing is more than our advanced lab, best and brightest employees, and fast results–it’s unmatched customer service, commitment to new scientific and technology innovations, and features you won’t find anywhere else. 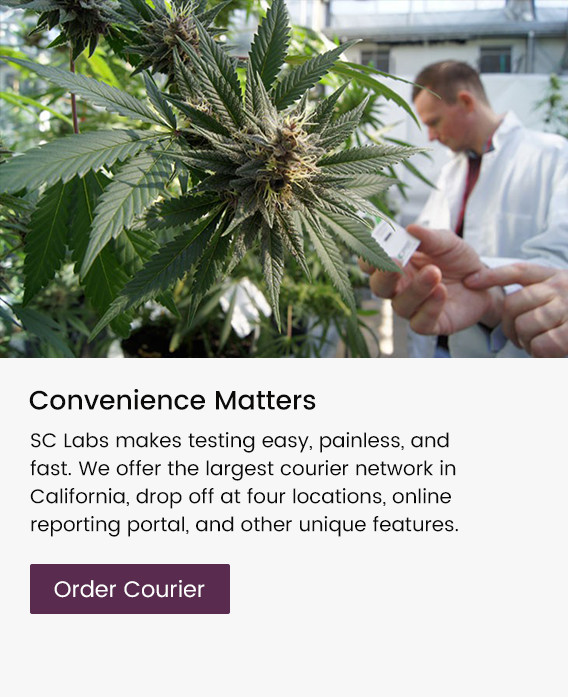 In a fast-changing and growing industry, SC Labs is dedicated to advancing the cannabis ecosystem through collaboration and cooperation with a variety of partnerships, events and sponsorships, and promoting common sense regulation. We think cannabis education and access to the latest information is key to a transparent understanding of clean and safe cannabis. We’ve curated a variety of resources that will help— from FAQs to videos, ailment guides, and much more. social media, advertising, and POS platforms. 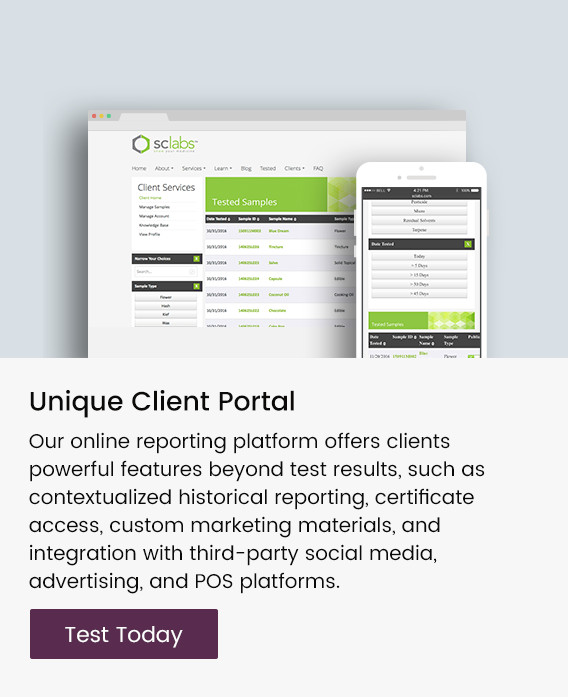 service team, and unique customized client portal. 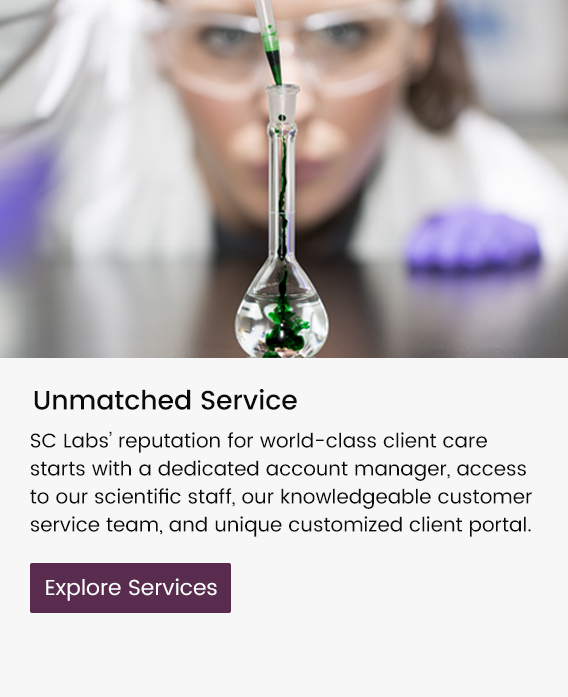 SC Labs makes testing easy, painless, and fast.